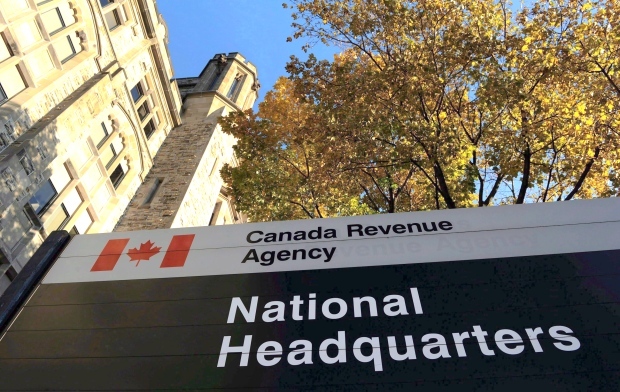 The Canada Revenue Agency (CRA) has put together a list of the most common mistakes Canadians make on their income tax returns. In its most recent tax information newsletter for individuals, published on March 24, the CRA says that moving expenses, student loans, tuition and education costs, medical expenses, and public transit deductions are the five areas where they tend to find errors. The CRA audits investigations reveal that there is a high frequencies of ineligible kinds of moving expenses that are being claimed, such as costs for home staging, mail-forwarding, or storage expenses. The other problem is with the proof of that the expense really occurred. Example, the moving receipts are not included, have a date that does not support the claim, or they do not indicate that a payment was made in full. Student loans sometimes pose a problem for taxpayers because they try to claim interest that is not eligible, such as interest on student lines of credit or foreign student loans. They may have also failed to include loan payment receipts that show the taxpayer’s name. Another problem area is involving tuition, education, and textbooks. In many occasions, taxpayers fail to provide official receipts, claiming part-time months as full-time months or claiming tuition amounts from unrecognized educational institutions. As for medical expenses, CRA audits will uncover an large number of medical expense claims. The following are common ineligible medical expenses claims, money spent on massage, kinesiology, or cosmetic treatments received from medical practitioners who are not recognized by the applicable provincial authority. The CRA also specifies other ineligible medical expenses such as vitamins, natural supplements, or over-the-counter medications, non-hospital beds, and medical supplies such as rubbing alcohol, bandages, and shoe inserts. When claiming the public transit expenses, taxpayers fail to provide the transit pass or the receipt. In order to pass the CRA audit, the transit pass must include the taxpayer’s name or unique identifier, and the signature or identifying information should be legible. However unfortunately the Public Transit Pass Credit has been eliminated effective July 1, 2017.